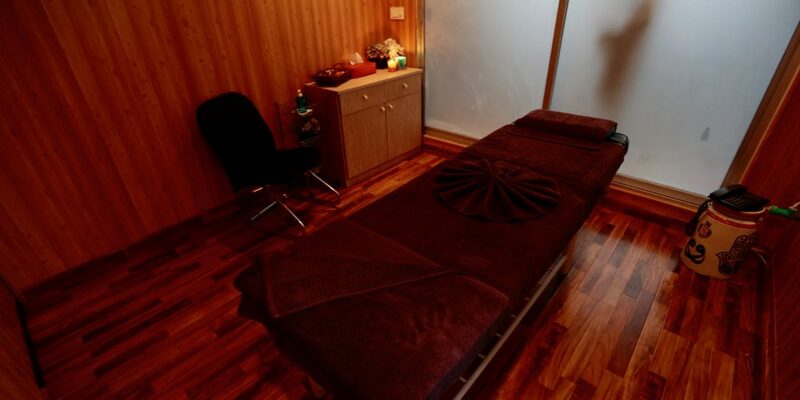 (For women only): Our expert massage therapist is available on premise for members, and non-members, interested in treatment unique to post workout recovery and overall relaxation in an ambient environment. Nusrat, our massage therapist, has worked with numerous clients at the Marriott, Islamabad for 26 years and has been trained in deep tissue massage and athletic recovery. Book today! 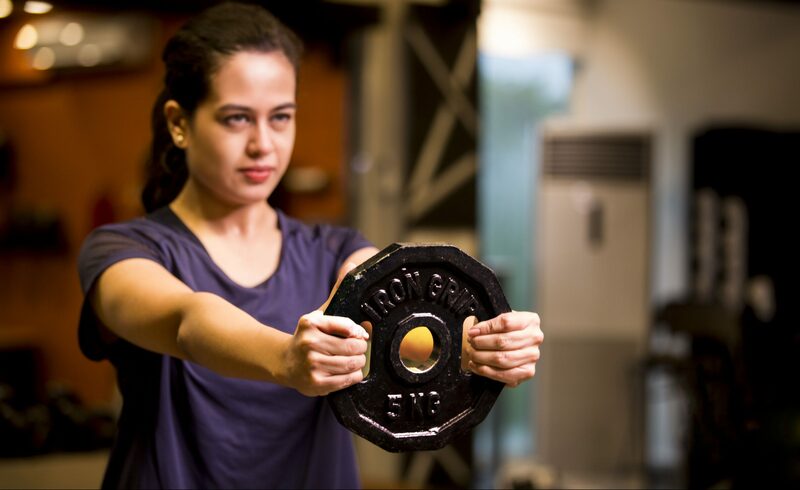 Our personal training programs have revolutionized fitness in Pakistan! Our team of coaches is an exceptional mix of talent, knowledge, experience, and most importantly, passion. When you join Metafitnosis, rest assured that you are not the only one investing in YOU. Metafitnosis changed my life.....And for the better.. I am a stronger and much healthier version of me, thanks to the caring and most dedicated trainers around, who are always there to motivate and guide me! Over the years Meta has become a part of me.. my feel-good place. No other gym gives such an awesome environment! Every trip back to Karachi or Islamabad, I get reminded that It's their trainers and positive and personalised approach which Metafitnosis is staking its reputation on, and which will keep people coming back again and again. Of course I may be biased, but this gym is truly at a high-end international level. Well done team Meta! Can't wait till the next time. I've been a client of meta's for almost 2 months now. 4 times a week I have the most refreshing start of the day thanks to my amazing coach Hina at meta! In just 4 weeks, I have lost several inches and am getting stronger by the day. If you have been a yo yo dieter all your life like me and are frustrated by being unable to find a lifestyle/program that is healthy and will enable you to not just lose the fat but keep it off too, meta is the place you need to be. Not only are the coaches wonderful in guiding the client but they have also provide a support group which definitely helps in keeping the motivation high as your begin your struggle to a better you! Highly recommend this place!! 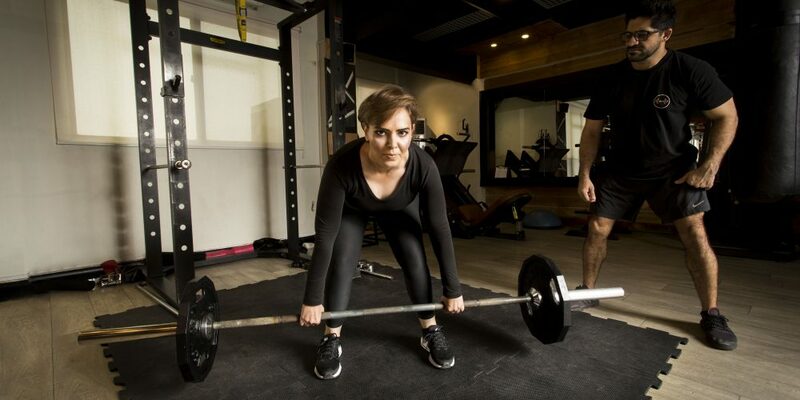 I've been working out at Metafitnosis for the past six years and have never felt better. I've had a severe back problem for a very long time but as soon as I joined Meta, it started recovering immediately. the best personal training team in Pakistan for sure! I joined Metafitnosis last December, they helped me in achieving the results within few month which I couldn't achieve in years. The trainers are highly qualified and they design individual workout according to your needs and ability. I have become a die hard fan and I highly recommend Metafitnosis! 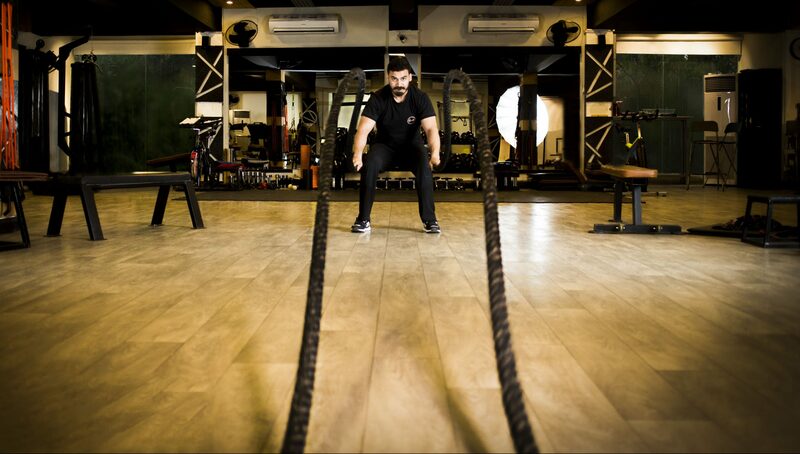 Metafitnosis is the best gym in Karachi. It is very clean and has a great ambiance, full of energy. The trainers are very knowledgeable and professional. One on one personalized training puts it ahead of the pack. Love the place! Metafitnosis is the best and I just love it . The trainers are very kind and I enjoy being there. I have been having a great time since three months. Started my journey with Metafitnosis, 8 years ago and it has been truly life changing. From being massively out of shape due to a very bad back injury and unhealthy lifestyle, to being in the best shape of my life even in my 30s. The best investment anyone can make for themselves. Joined Meta almost a year back and I have to say their team has done an amazing job with my transformation. The trainers in Karachi and Islamabad (as had a couple of sessions there) are very professional and knowledgeable and guide you through every step of your training process with utmost care and safety. Again I wound highly recommend everyone to join Meta to be able to avail their excellent training facilities and expertise. I highly recommend this gym! It's one if the best personal training experiences I have ever had. My trips to Karachi aren't complete unless I have a few training sessions at Metafitnosis !